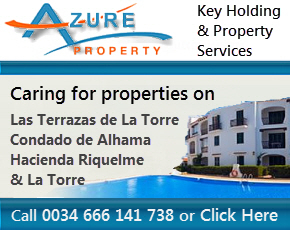 The Hacienda de Riquelme resort centre occupies two floors and has a central courtyard with decorative orange and lemon trees and a front terrace area. 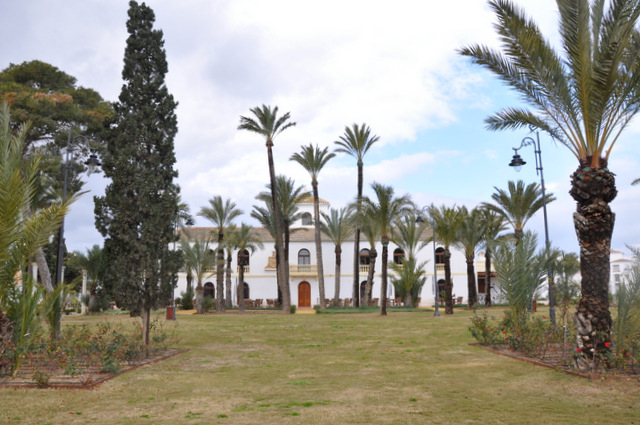 The tree-lined patio and front garden area are all part of the original Hacienda, which in the past was the home of the Riquelme family. The main building is the manor house, or “Casón”. This traditional Spanish manor house is thought to have been commissioned and built at the end of the 18th century or the first half of the 19th by Antonio Riquelme y Fontes (+1843), whose family and descendants owned and managed the Riquelme estate for many years. It has been extended over the years and a second floor added to give it the grandeur it enjoys today. A series of secondary buildings included barns, servants’ quarters, water tanks, olive oil mills, dovecots and stables, and some of these have purportedly been in use since Roman times. 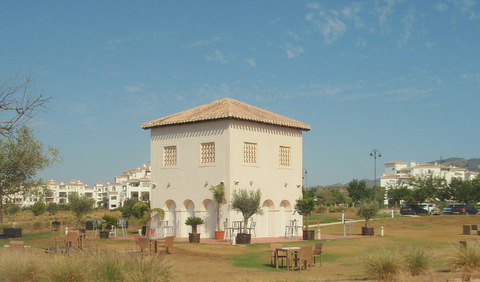 One of the dovecots is now known as “El Palomar”, and is used as a bar/cafeteria and venue for musical and social events within the complex. 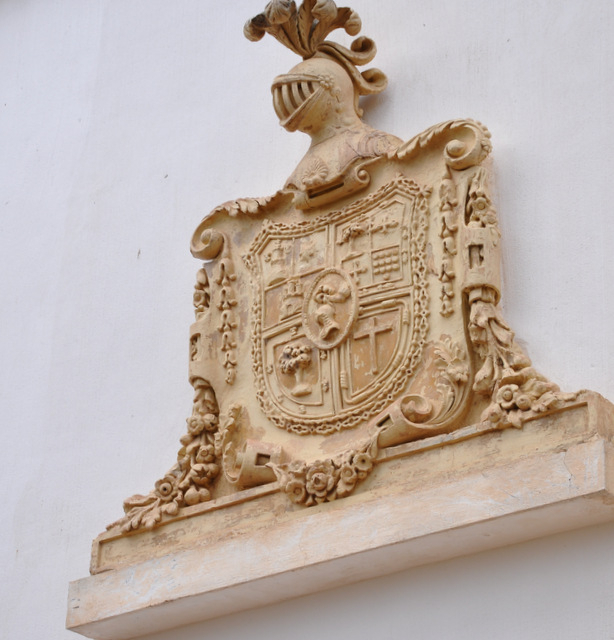 The family coat of arms can be seen on the façade of the building facing the garden, and the initials of the original family members can still be seen in the wrought iron gates leading out to the golf course and lake. 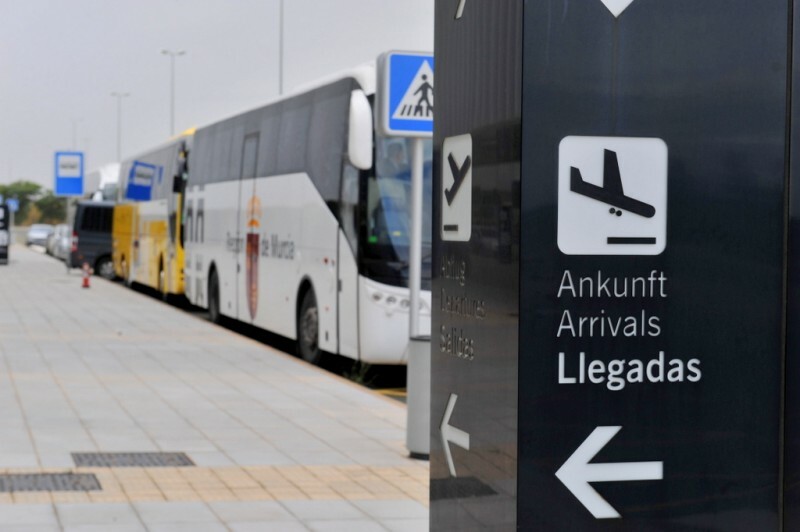 Such was the importance of the Riquelme family that a railway station was built on the line from Murcia to Cartagena simply to be of use to the family. The inhabitants of Sucina were not deemed worthy of such a service, and the station, located in the middle of the country and still visible just outside the resort, was known simply as “Riquelme” until November 1923. The locals were unhappy with the situation and took advantage of the visit of King Alfonso XIII and Queen Victoria Eugenia of Battenberg. 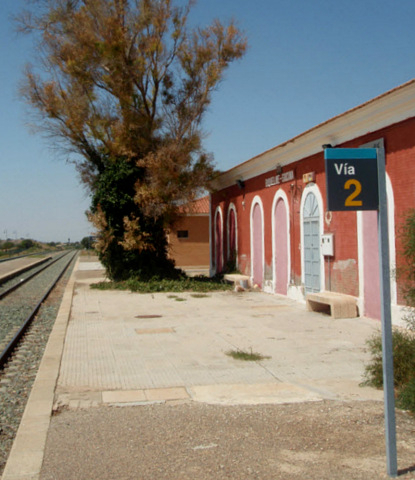 The village elder of Sucina went to General Primo de Rivera - the chairman of the Directorio - to ask him to add the word Sucina to the name, as the railway station was located inside Sucina’s boundaries. The request was accepted and put into practice shortly thereafter. 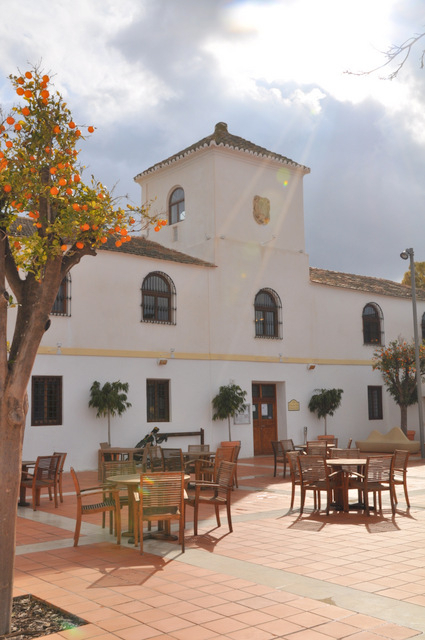 The Casón is today the focal point for the resort, and contains the golf club house as well as a nicely appointed traditional restaurant with a varied menu of Spanish, British and International dishes. Both indoor and outdoor dining areas are available and the restaurant also serves drinks and snacks throughout the day. 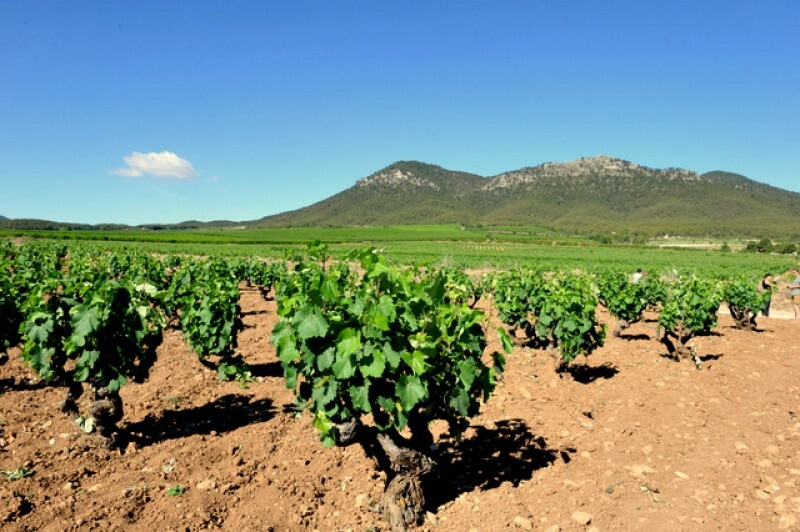 (Tel 968 039 213). The Palomar bar is built around the original structure of the former dovecote, and is just outside the main Casón structure. Light snacks and drinks are available in the afternoons and evenings. The Casón complex also has a handy supermarket, with a selection of basic supplies and an upstairs lounge complete with pool table and internet café area. 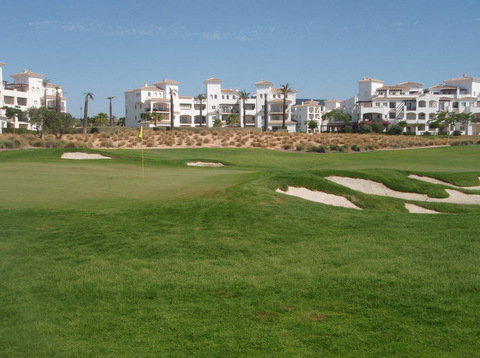 The Casón is visible from the entrance to the resort and is easily located from the main access. Non residents are welcome to use the facilities.